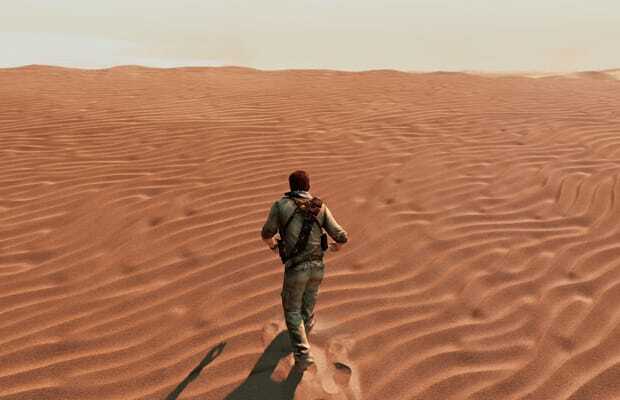 Uncharted 3 is one of the biggest releases of the year. It continues the saga of Nathan Drake, explorer extraordinaire and descendant of Sir Francis Drake. Its mixture of shooting and climbing gameplay appeals to a huge chunk of gamers, and its movie-quality production values leave fans salivating. It's also a PS3 exclusive.